A practical and entertaining account of participating in Feiras de Velharias (car boot sales). 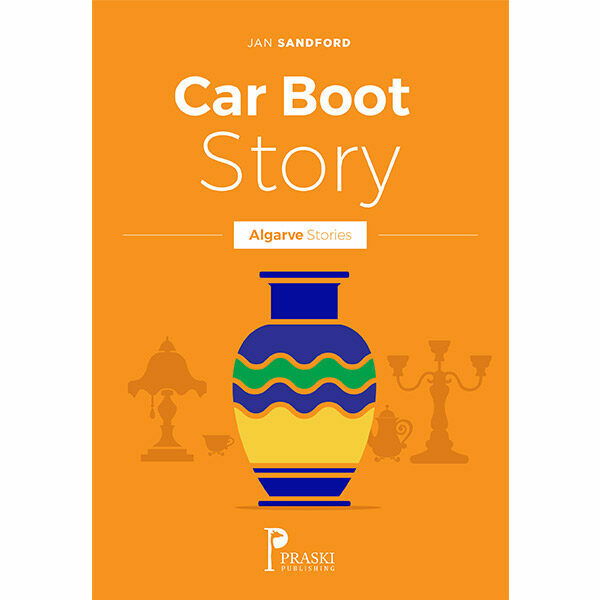 A practical and entertaining account of participating in Feiras de Velharias (car boot sales) in Portugal’s Algarve. Written by an ex-resident, ideal for the would-be booter and casual reader alike.